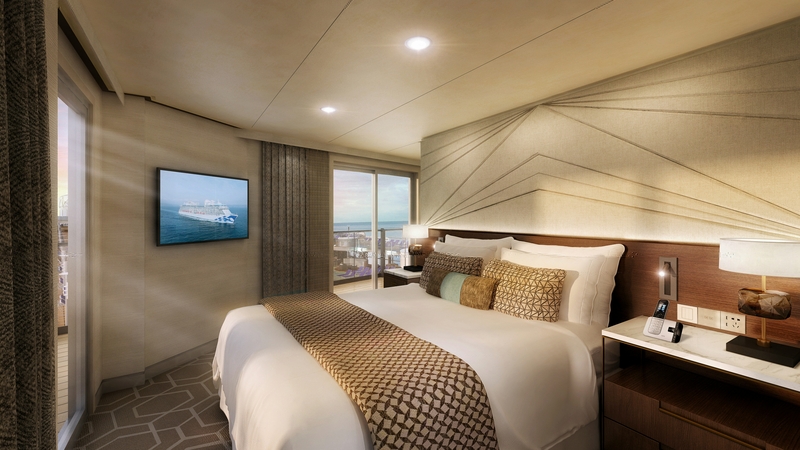 The two ‘Sky Suites’ onboard Princess Cruises‘ new Sky Princess and Enchanted Princess will be centrally located on the ships’ top decks, with one measuring 1,012 square feet and the other 947 square feet. That’s around the size of half a tennis court. 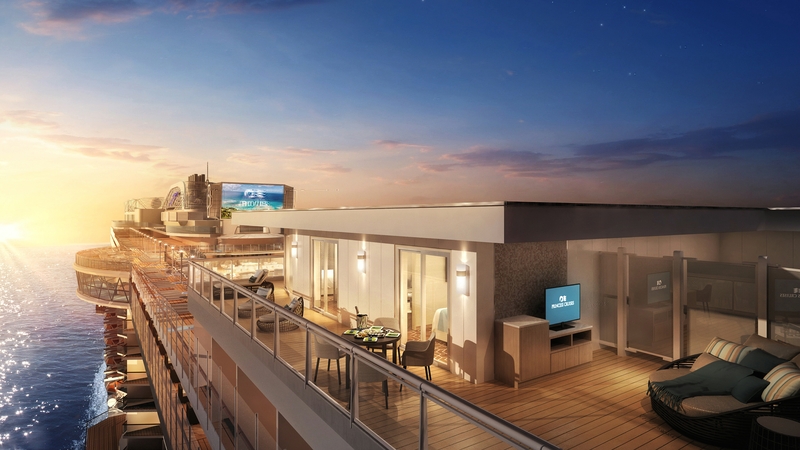 Sky Princess will launch in October 2019 and sail a short season in the Mediterranean before heading to the Caribbean. 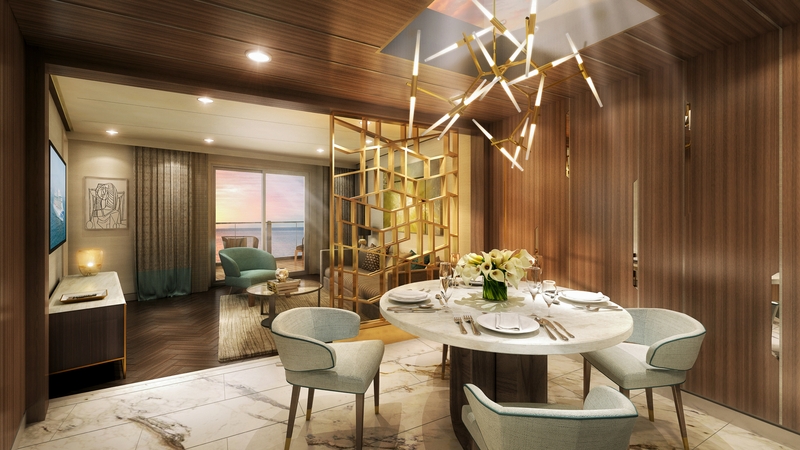 Enchanted Princess will launch in Southampton in June 2020 and then similarly sail the Mediterranean. 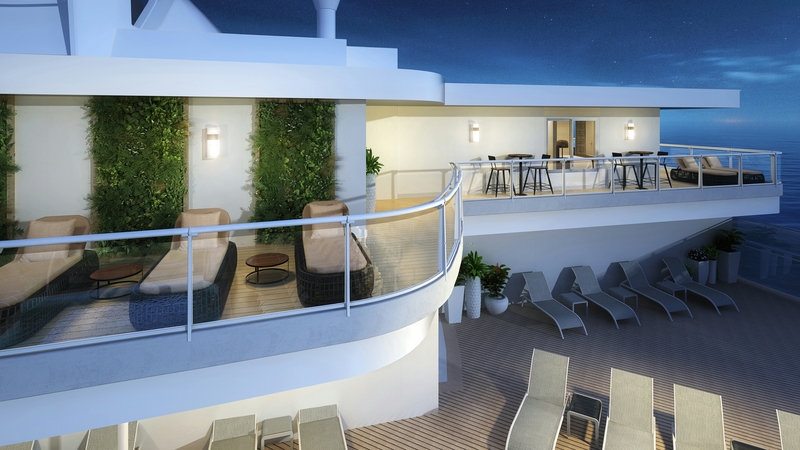 The ships will carry 3,660 guests.